Solar Power Matters: Which Solar Panels Are The Most Efficient? However, ist is questionable whether this is relevat for you. Skip the focus on hypotheticals and irrelevant superlatives. 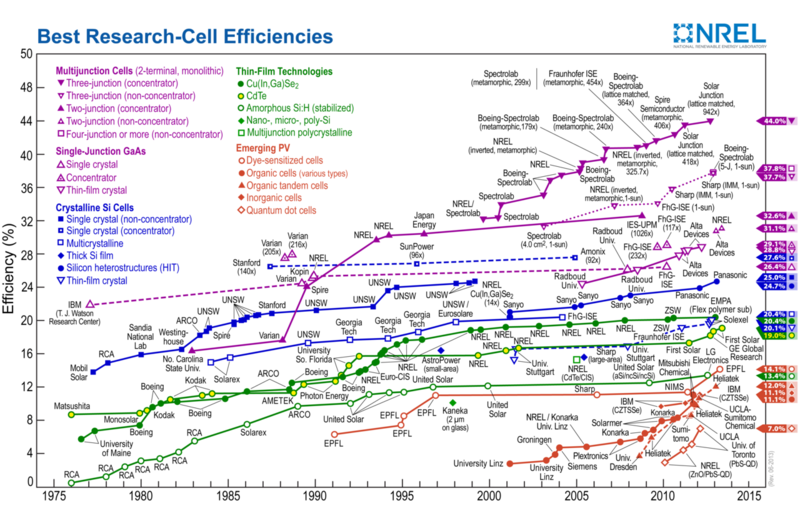 Forget about what the “most efficient solar panels” are. Check it out on this excellent web site!